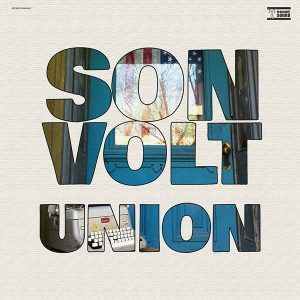 A collection of live recordings hand-picked from the Son Volt vault. 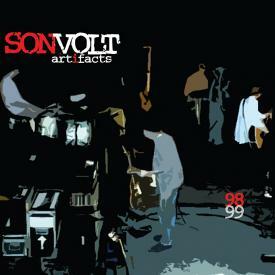 'Artifacts' was recorded in 1998-99 and features the original Son Volt lineup. 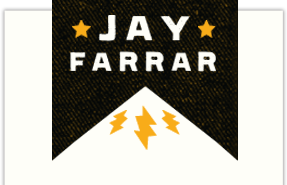 This is a digital-only release available in mp3 or flac (lossless) formats. Exclusively available here.